Model United Nations is an exciting and vital global organization offered to students from middle school to college. 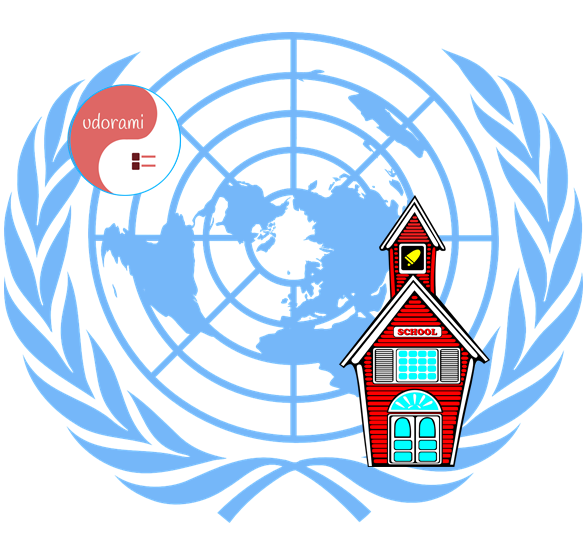 It allows students to simulate the United Nations in debate and peace keeping tactics. I have included items from the most basic to some which serve to create a team atmosphere.